There are MANY anti-aging products out there, some don't even come close to your bank account and others are so cheap you question them. Let's not get too much into the best products but more about what is the right way of taking care of your skin and when to start using anti-aging products and regime. Before you turn 20 just enjoy life and make sure you keep your face clean and moisturized. 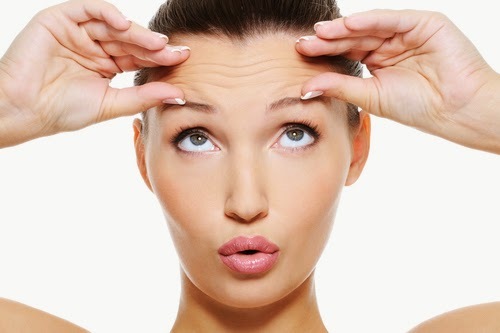 30s: In your 30s our skin starts to get affected more by the environment around us. Thinning occurs and other than sunscreen we need to trigger cell turnover. Adding exfoliation (Home glycolic peels and microdermabrasion) to your sunscreen and moisturizing routine helps. 40s: Don't panic. 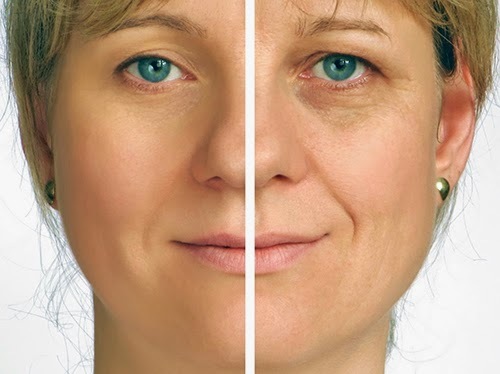 This is the time when you actually see fine lines and wrinkles appearing with a bit of sagging. Its ok, its natural so embrace it. The only thing you require are stronger products with retinoids (to increase cell turnover). Instead of doing exfoliation once or twice every month it should be once every week. 50s: Old is gold, though I honestly think you are not old till you hit 60+ :) this is the time when you will actually look like Micheal Jackson if you go overboard with erasing your fine lines and wrinkles. Just focus on firming. If you can't stand the aging you can go get poked with needles or get sliced. It's a personal choice so people should do what they want if it feels right, just don't over do it! Moisturizer only hydrates and doesn't prevent aging. Water only hydrates from inside and unless its prevention of death from dehydration, it's no fountain of youth. Anti-Aging products are not magic so there is no such thing as INSTANT results. All good things take time. The COST of the product doesn't define its effectiveness. Every skin type and problems are different so don't judge a cream to be brilliant if the price is steep. Plus if something worked on your friend doesn't mean it will work on you too. 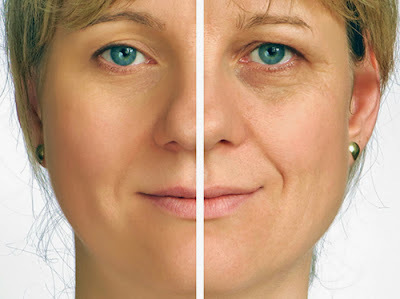 When you use anti aging products keep an open mind. They are not Magical Products and will not make you look younger instantly. Take proper care of your skin and dont expect too much. What are your Anti Aging Regimes do share! You can also ASK Me anything you want me to blog about as well in the future. Nice and detailed post . Very nice post. Loved reading it. Good work Maliha. Thank you for sharing this I will definitely follow this. This is detail post. Very nice work Maliha.Once again Thank you.